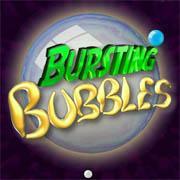 Bursting Bubbles provides two very different modes of play, Frantic and Puzzle Mode. 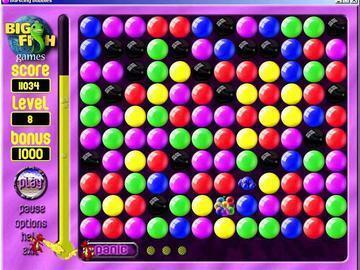 In Frantic Mode, you race against the clock to rearrange the bubbles into groups and pop them before the bubble meter boils over. 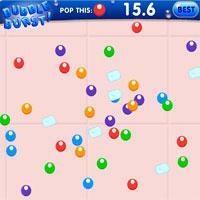 Puzzle Mode is a more relaxing adventure in bubble popping. 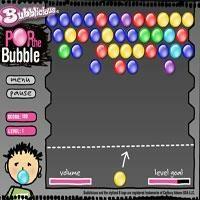 Each pop drives the bubble meter lower. 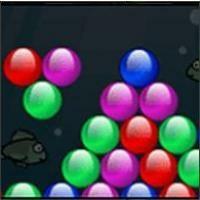 But, watch out! 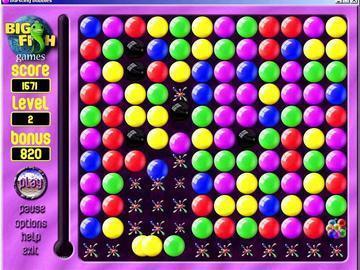 If you waste your bubble popping on small groups, you will suddenly be surrounded by shiny black bubbles that you can't move or pop. 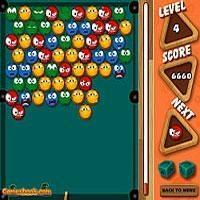 Bursting Bubbles is great entertainment for the whole family and very addictive, with 60 challenging levels, brilliant graphics, three different music tracks, and a PANIC button for those tough situations.